This week Custom Creations Photography had the honor of photographing the cover for the Savvy Bride magazine that is scheduled to come out some time towards the end of the year! 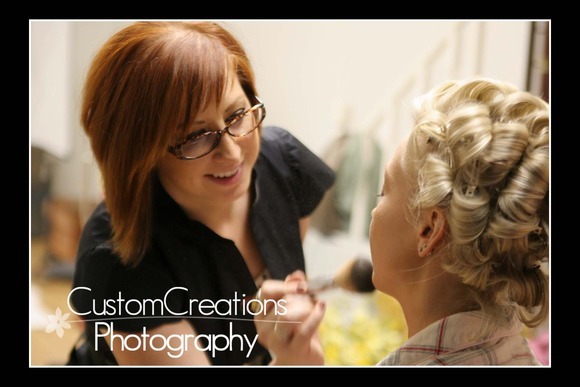 My lovely model was one of my bride’s from this year and the AMAZING Brett Dorrian did the hair and makeup for the shoot!!! 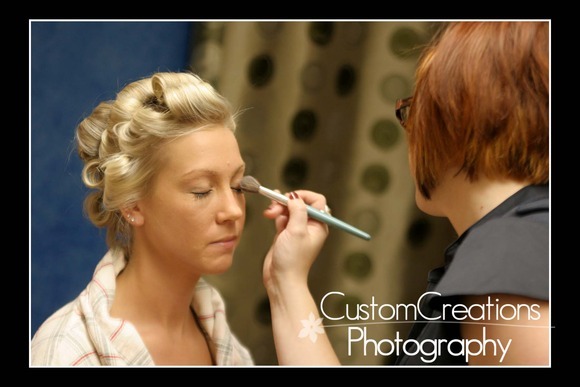 (she is also my artist of choice for all of my boudoir sessions and events!!!) I had so much fun with this shoot, and we teased Leah that it would be an hour and a half of prep time, and about 15 minutes of shooting time! LOL!! It’s not easy being a model! Here is a little peek into our fantastic session!!! 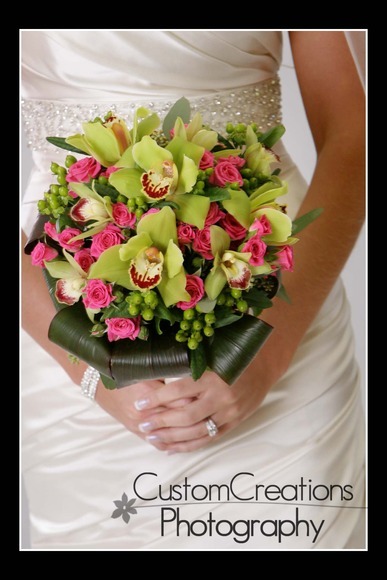 Jewelry provided by Zida of Burnsville, and flowers provided by Glenrose Floral to Formals . 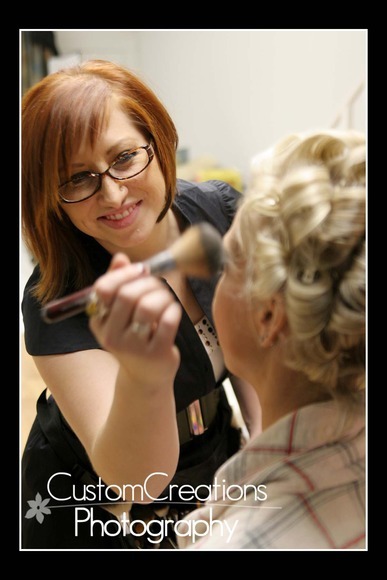 Posted in Uncategorized | Comments Off on Savvy Bridal Shoot!! !